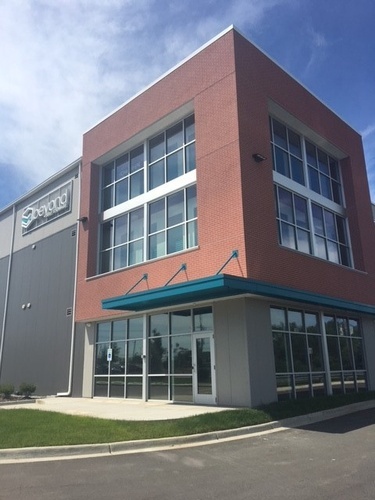 Beyond Self Storage offers state-of-the-art amenities at our Rochester Hills storage facility. 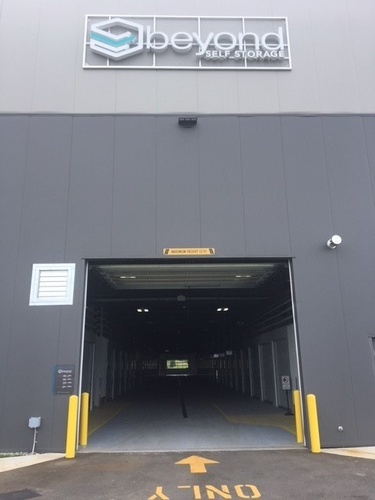 Some of the amenities include drive-thru loading, 100% climate controlled units and controlled access systems. 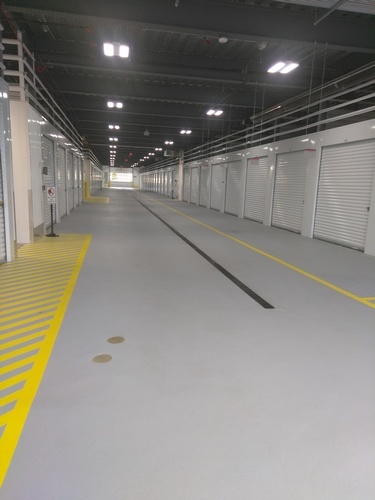 Our storage facilities have a variety of storage unit sizes to meet any household or commercial storage need. The professional management staff on site will ensure you have a superior storage experience. Rent a storage unit now or contact us to learn more about storing with Beyond Self Storage!